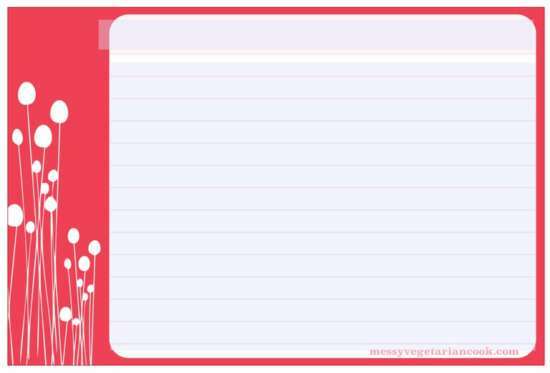 Hello, This time I want to provide some cute recipe card free templates we have collected just for you. 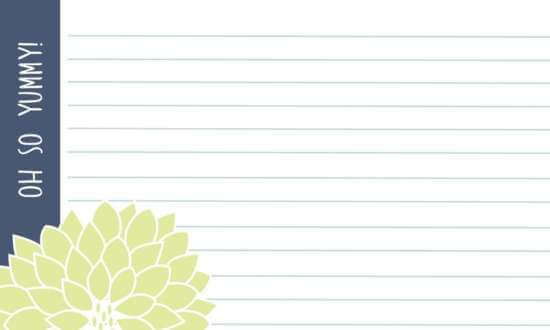 This type of card is useful for write down your favorite recipe, preparation steps, nutrition facts and many other useful options. Our goal is that you’ll realize this unique recipe card selections might be useful for you and enjoy something you’re interested in. If you think this blog post is useful then just share this blog post via social media, we will appreciate it. 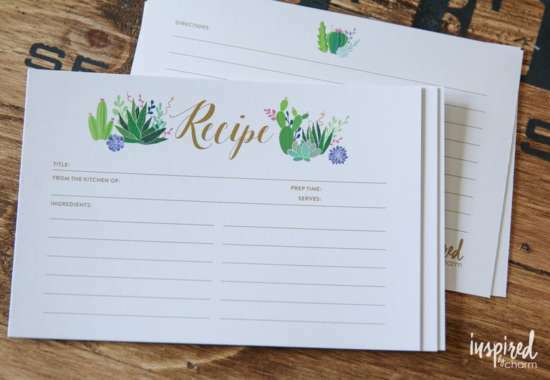 Keep all of your favorite recipes safe and organized with these free printable recipe cards, in 5 different colors and designs. 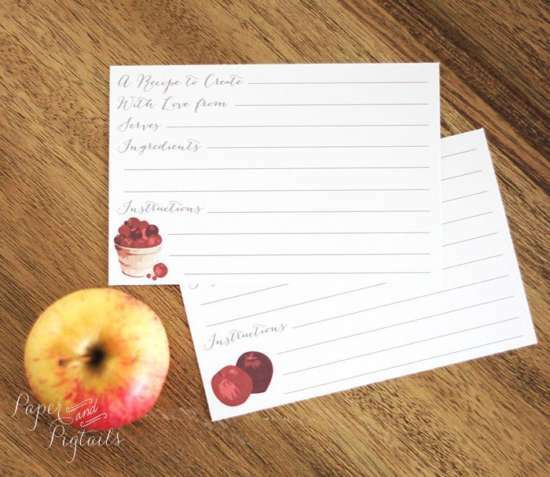 An editable recipe card set for Breakfast, Lunch, Dinner and Dessert. 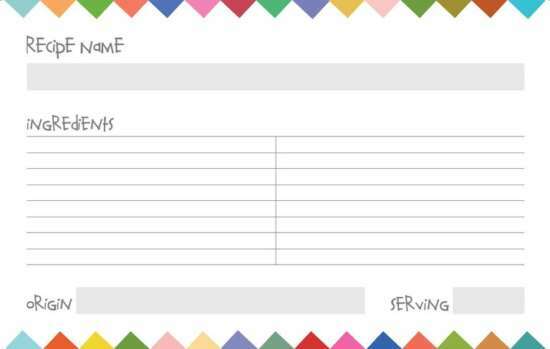 The recipe cards are easy to use, saveable and printable. 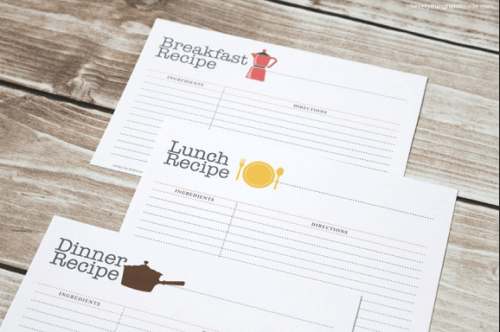 Enjoy these free pdf printables recipe cards. download and print, use at your own leisure. A free colorful summer-inspired bunting flags recipe cards. 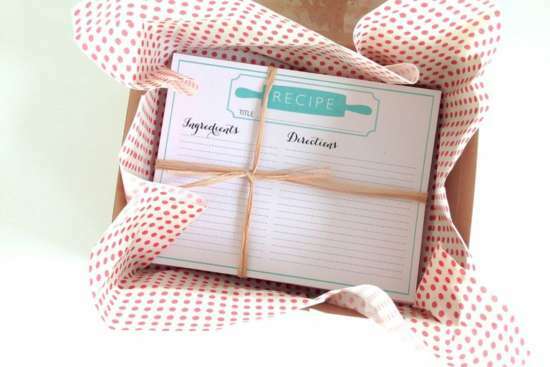 bright + cheerful that useful to organize your favorite recipes. 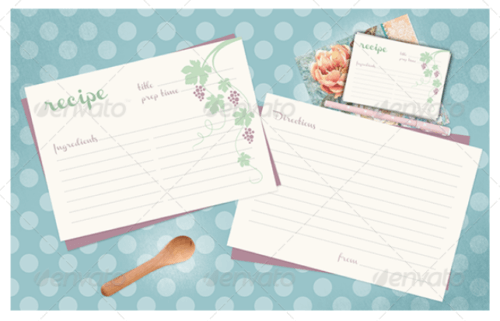 A6 size, grape themed, stylish, vintage recipe cards, you can easily print out. The files are fully editable, prepared for printing out. 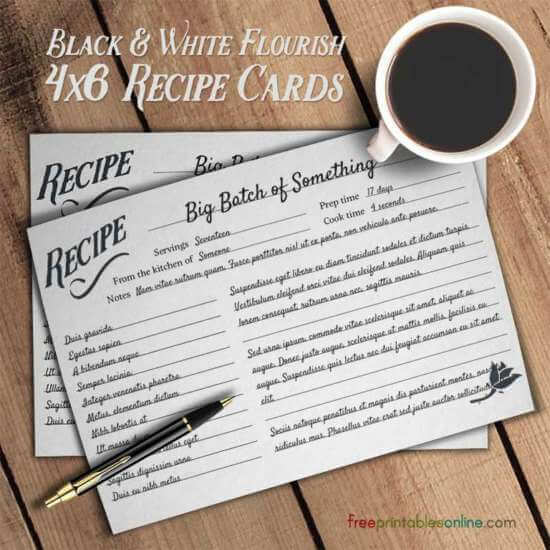 A free recipe card templates with 4×6 lined index card in your recipe catalogue. 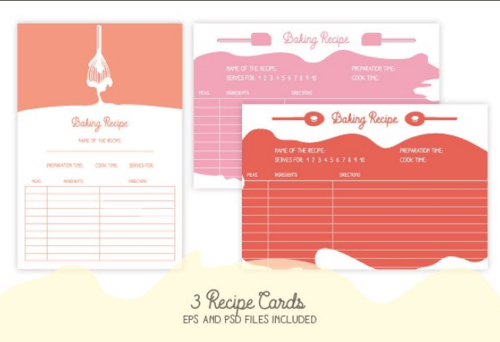 Set of 3 cute recipe cards to save your own baking recipe. 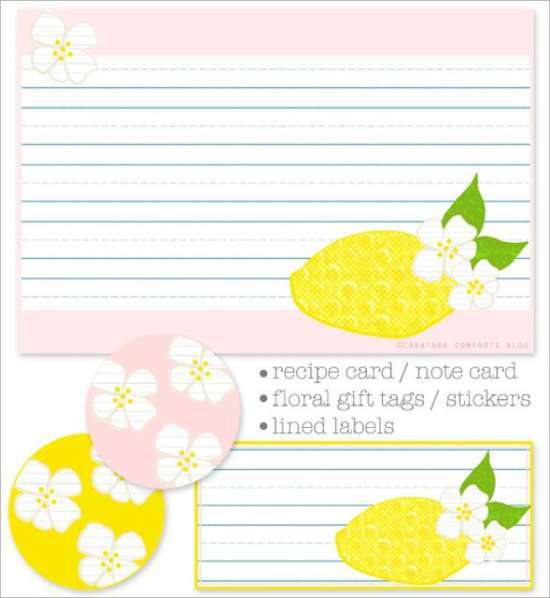 The printed cards can be used as note cards, 4×6 recipe cards, or whatever else you crafty mavens might come up with. 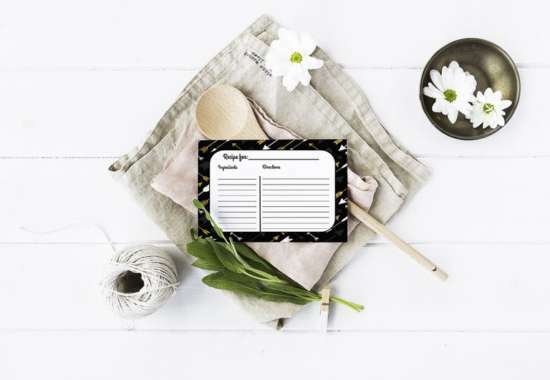 This template of black and white simple recipe cards features a simple lined 4×6 printable card for jotting down or typing out your favorite recipes. 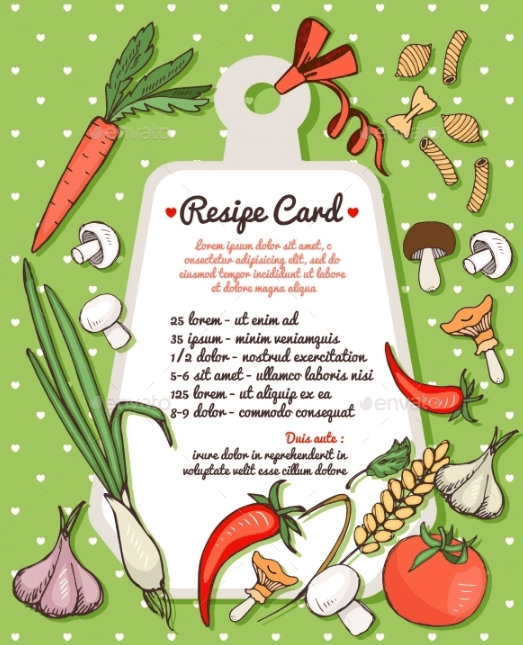 Recipe card template with text space surrounded by fresh vegetables mushrooms and spices with assorted dried Italian pasta. 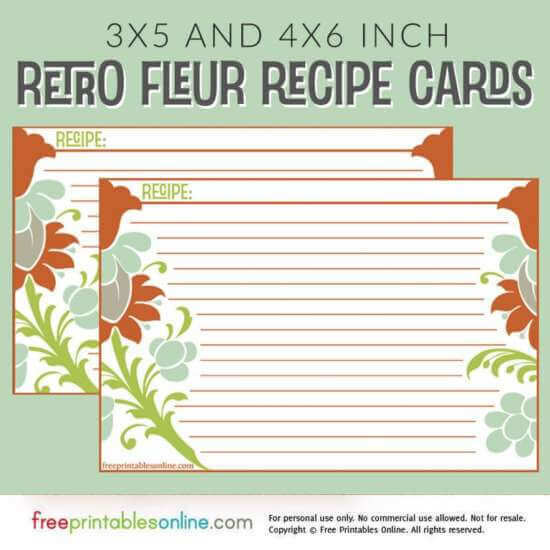 A retro color scheme with a floral theme, this free recipe card template suits a bright and kitch kitchen.